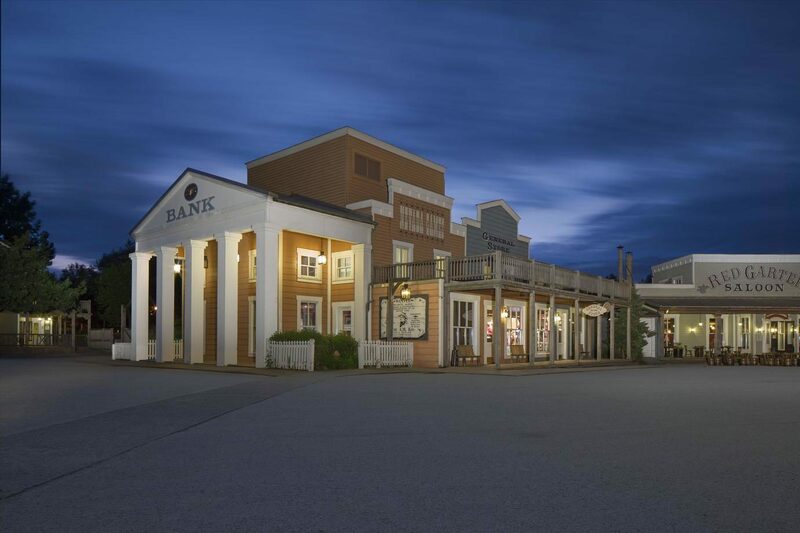 Enjoy the delights of the Old West and a lively frontier town atmosphere when you stay at Disney's Hotel Cheyenne. This family-friendly hotel boasts a plethora of on-site facilities, chic guest rooms and tasty dining venues. Start the day with a tasty buffet-style breakfast in the restaurant. A regular shuttle bus service to the heart of Disneyland Park brings a host of rides and activities to your doorstep. Back at the hotel, discover a fun-packed children's corner and outdoor play area, alongside games machines and pony rides. Guest rooms here continue the Wild West theme thanks to their authentic dark wood furniture and colourful furnishings. Expect air-conditioning, a well-equipped bathroom, and satellite TV with international and Disney channels. There's a world of flavours to enjoy when hunger and thirst strike. 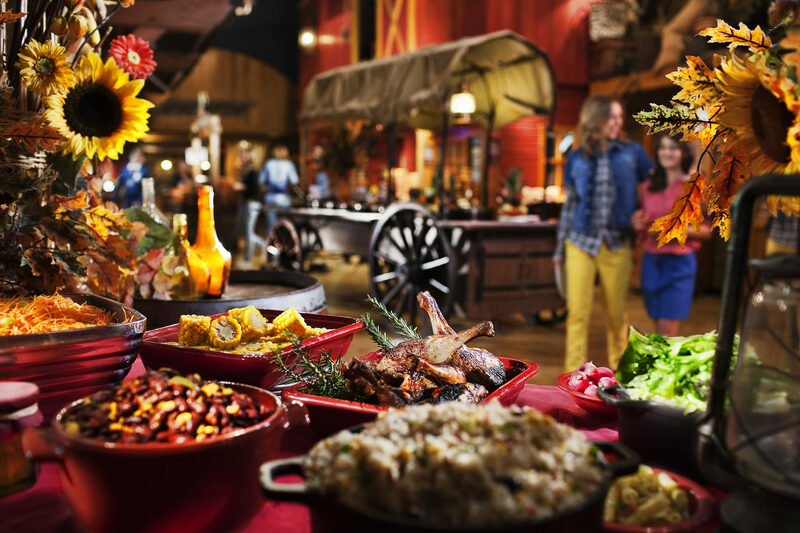 Tuck into all-you-can-eat buffets at Chuck Wagon Cafe before singing and dancing along to country tunes at Red Garter Saloon. Disney's Hotel Cheyenne is the perfect place to stay for an action-packed, Eurodisney holiday. 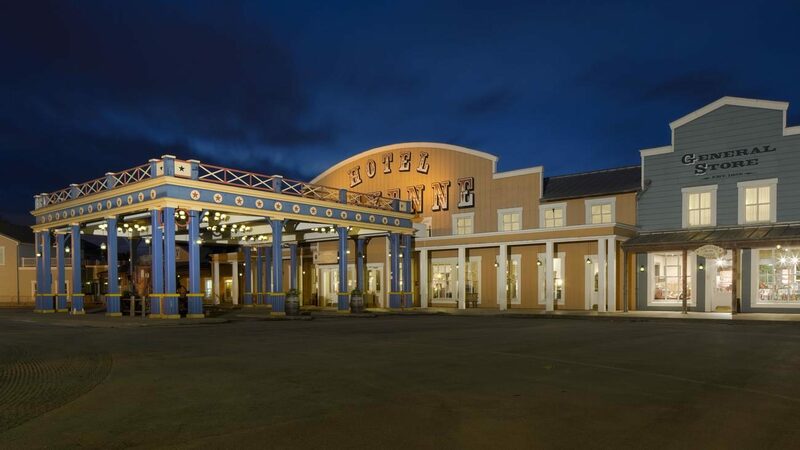 Disney's Hotel Cheyenne has: saloon, restaurant, general store, Nevada Game Arcade with coin-operated machines, TV and games corner, complimentary Wi-Fi, complimentary parking, safes, currency exchange, dry cleaning, and complimentary shuttle service to Disneyland Park. For the children, discover Little Sheriffs Corner, Fort Apache outdoor play area with teepees, pony rides, and special children's menus. Up to two extra Magic Hours in Disneyland Park are also reserved exclusively for guests of Disney hotels on selected days. This hotel has 1000 modern guest rooms, consisting of: Rio Grande, Buffalo, and Standard Rooms. 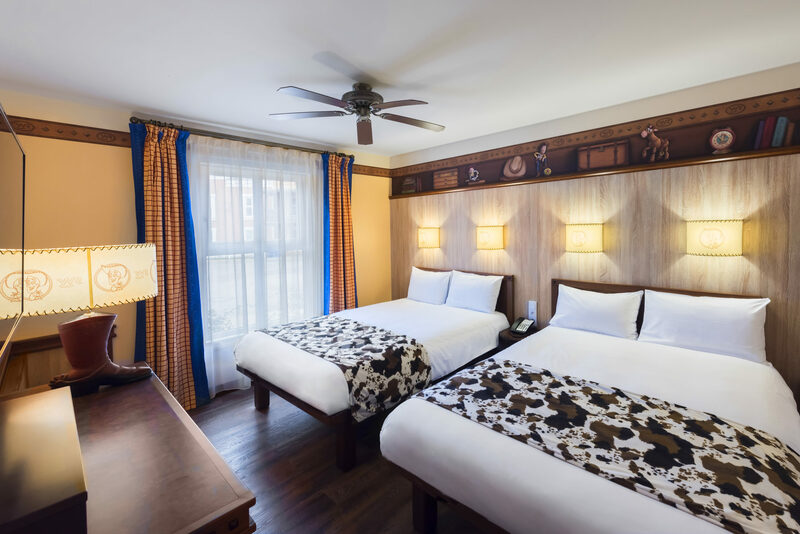 Standard Rooms feature: Wild West themed decor, double bed and set of bunk beds, ceiling fan, safe, and satellite TV with Disney and international channels. An international buffet breakfast is served in the main restaurant each morning. A selection of drinks and country music is available at Red Garter Saloon. All-you-can-eat dinner buffets are on the menu at Chuck Wagon Cafe. I stayed in this hotel with my family last August and it was amazing. 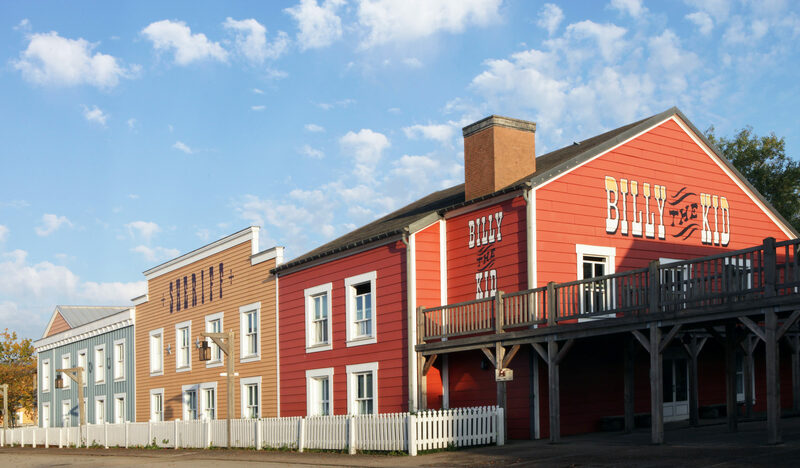 The hotel is themed and feels like you're in the Wild West, which is perfect for families. 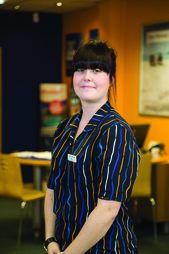 The staff in the hotel are really friendly too and help you whenever you need it. Plus they speak very good English. 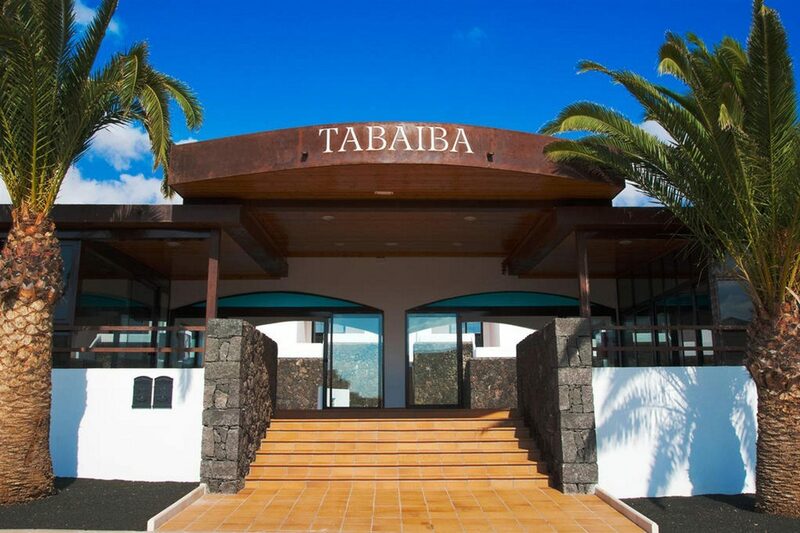 Food here is also great with continental breakfasts and great evening meals. They serve a selection of different food to suit everyone. I also thought the rooms were very clean and tidy with comfortable beds and great, themed décor. Also, the hotel bar and gift shop had affordable prices and friendly staff. Overall, I would recommend this hotel to anyone wanting to have a great stay in Disney. It's perfect for families, but also people of any age will love it. Great hotel! Close to the parks and looked great after recent refurbishment. The decor is looking a bit tired, and could do with updating. The room was clean and comfortable though, and we easily fitted two adults a toddler and a pushchair in the room without it feeling crowded. Not 5* but Buffalo Rooms clean and cool!